Typesetting is the process of arranging the type (text) for printing. The aim of good typography is to make reading the text an effortless process and ensure that there is no conflict with design. Ultimately, typesetting aims to produce a visually beautiful, professional book. Below are some of the factors that impact on the typesetting of your book. Font selection & size: Font is a complete set of type face including bold, italics, numerals etc. The font size is often referred to 10/12 point which refers to the type size and the distance from the top of one line to the top of the next. Line length: The length of line or the number of characters per line. Internal layout: Overall design of the internal text. Pagination: Number of pages or page extent, including the front and end matter. Folios: Publishers and printers refer to the page numbers as folios. Running heads: Headings at the top of each chapter or page. Drop caps: First letter of a chapter can be created in a larger or different font. Margins: The space at the top, bottom or either side of the text on each page. Gutters: The inside margin or blank space between two facing pages. Trim size: The book size is referred to as the trim size. 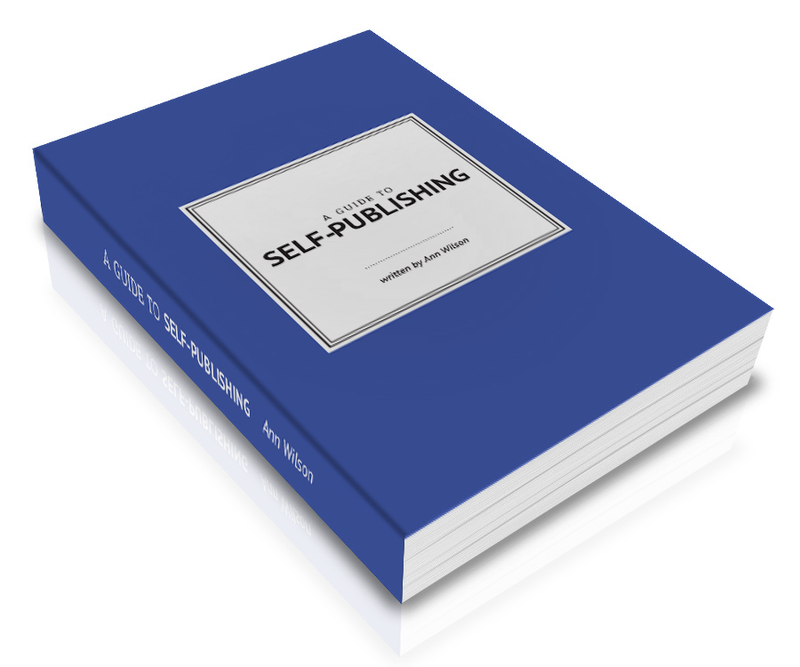 For in-depth explanations and further details download our free eBook on Self-Publishing.